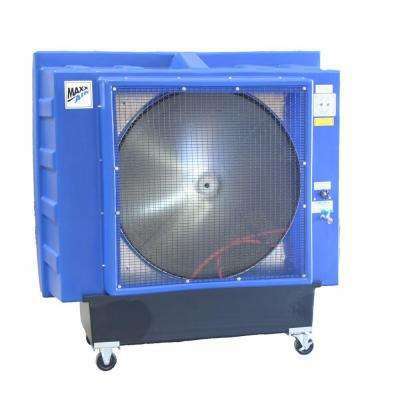 MaxxAir Direct Drive 9700 CFM 1-Speed Evaporative Cooler for 2600 sq. 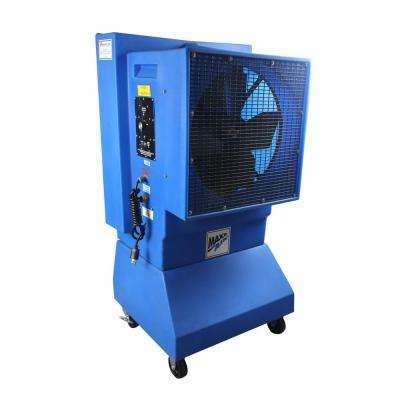 ft.
MaxxAir Direct Drive 2600 CFM Variable Speed Portable Evaporative Cooler for 900 sq. ft.